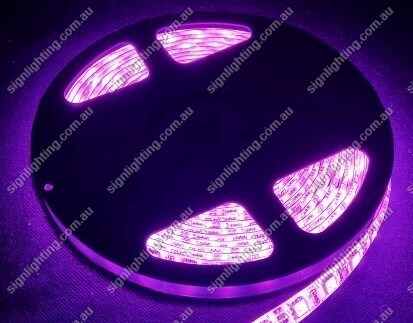 Our LED strip Lighting has been developed directly with the factory for commercial applications where failure, and poor performance are undesirable. With 5 colours and RGB they are manufactured to the highest standars. They are the ideal choice when you need reliability and performance and are supplied with an industry best warranty of 3 years.